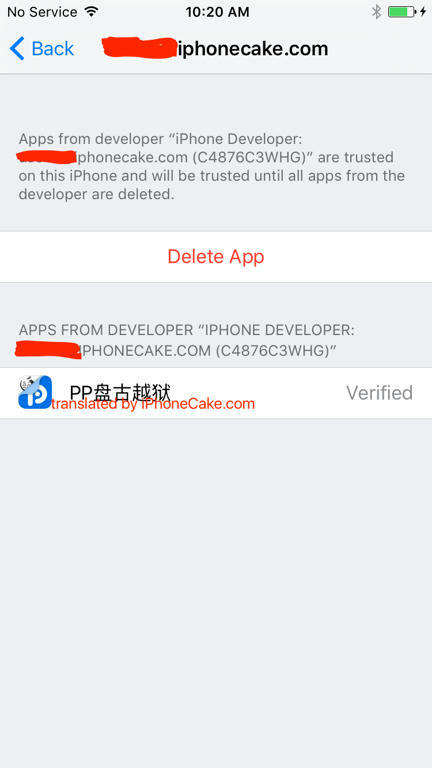 The enterprise certificate that Pangu / PPHelper used to install Jailbreak app is banned by Apple now. 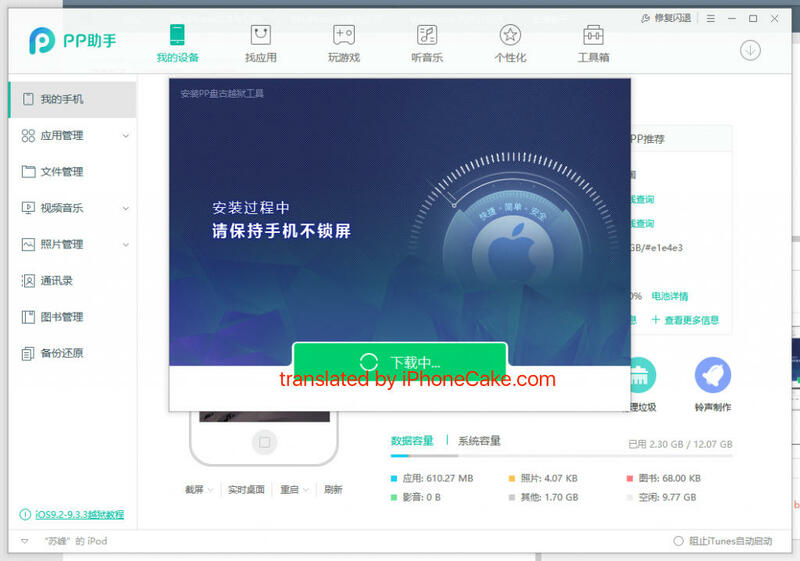 You can not Jailbreak at this moment with Pangu. 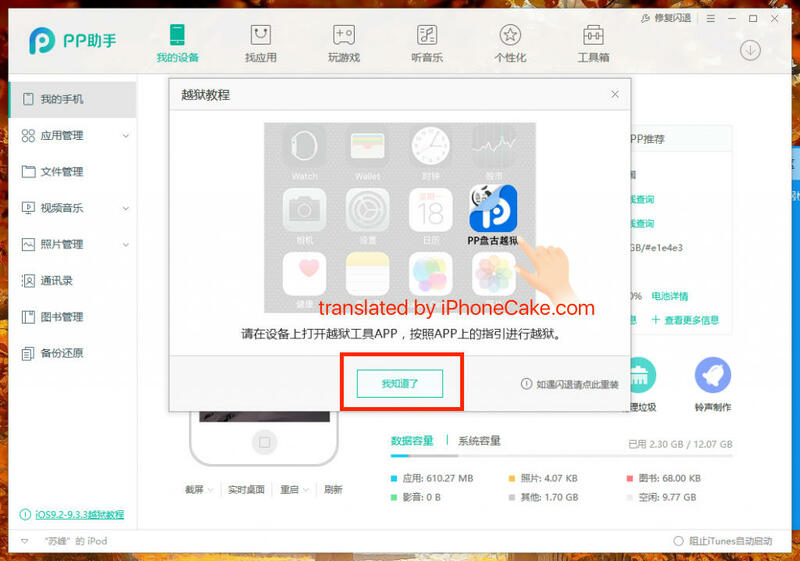 You can use iPASTORE to Jailbreak though! 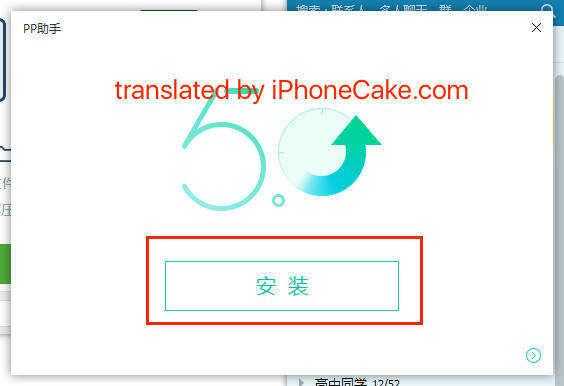 Finally we got a Jailbreak for iOS 9. 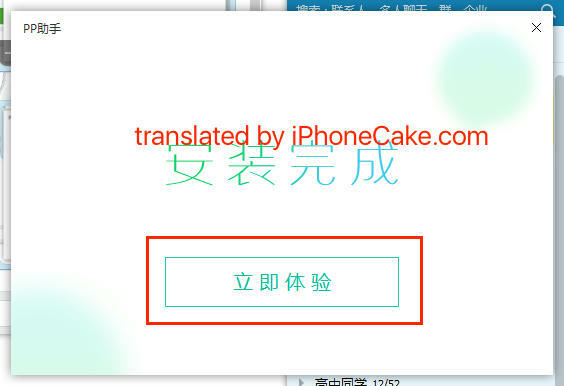 Although it's a semi-tethered Jailbreak and it's for 64bit devices ONLY, but better than nothing. Let's begin. As of the time writing up this tutorial, there is NO English version of JB tool yet. 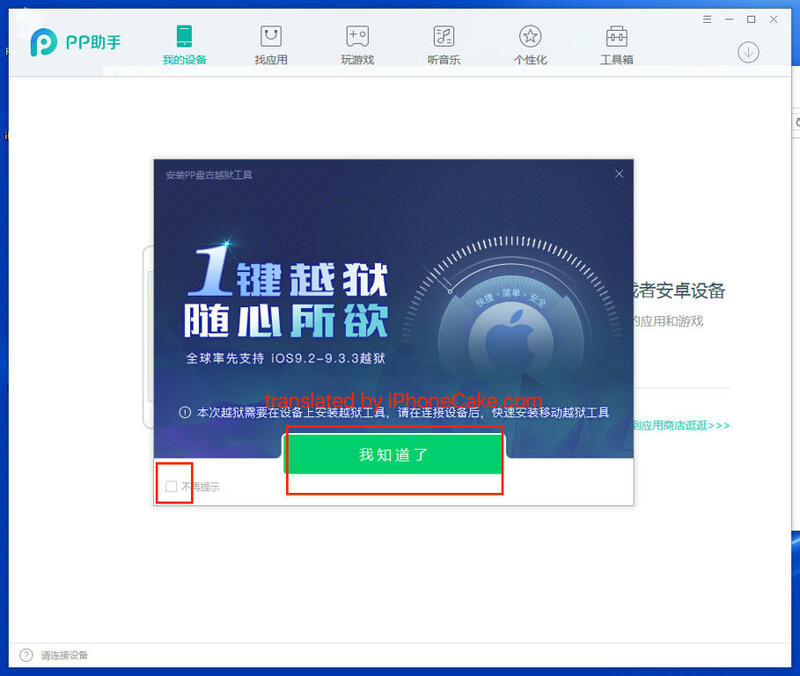 The Chinese version tool is bundled with PPHelper PC version. Use at your own will or risk. 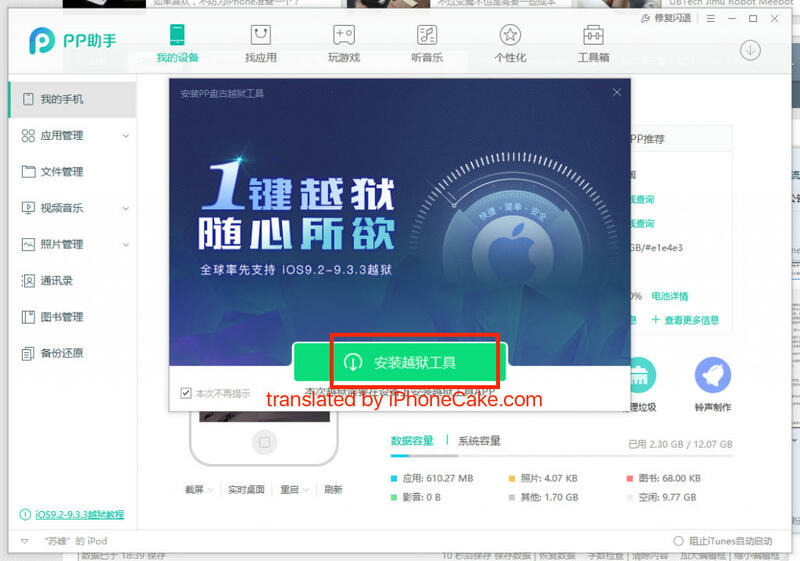 According to Pangu, this is a new way of Jailbreak your phone (what we called semi-tethered), you can switch from JB and non-JB mode by just rebooting your phone and run the Pangu app. Also, this JB doesn't require you do a full restore first, you can JB on OTA update system too. BUT, remember to backup your phone before you JB! 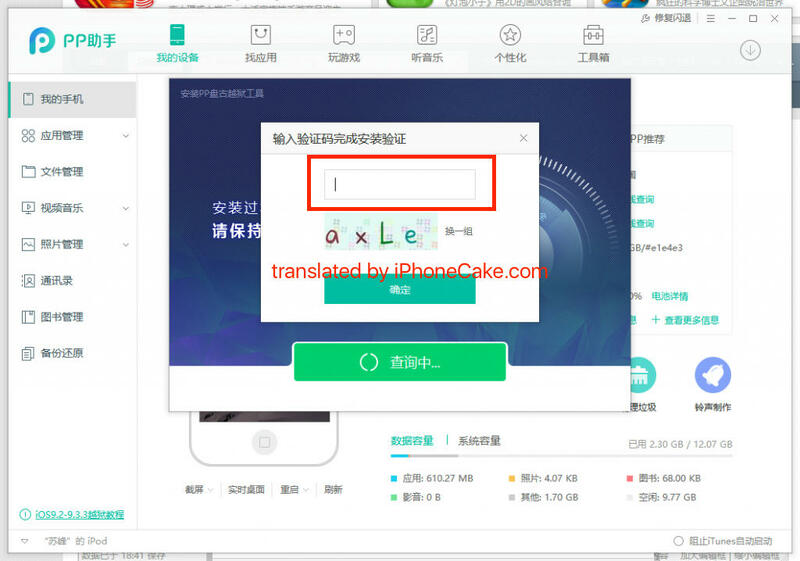 The mechanism behind this JB, is using the Pangu app to bypass the sandbox, and install Cydia on your system. 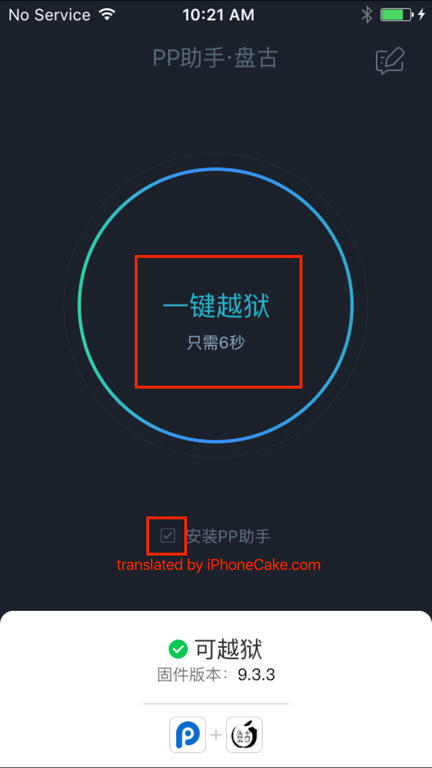 The Pangu app is installed by signing the Apple ID you will provide during the JB process, (just like you side load any apps on non-JB system). Due to this new mechanism, some tweaks may not work properly as before. So try tweaks on your own risk. the side note on the view saying the Jailbreak will install an App on your device. 6. 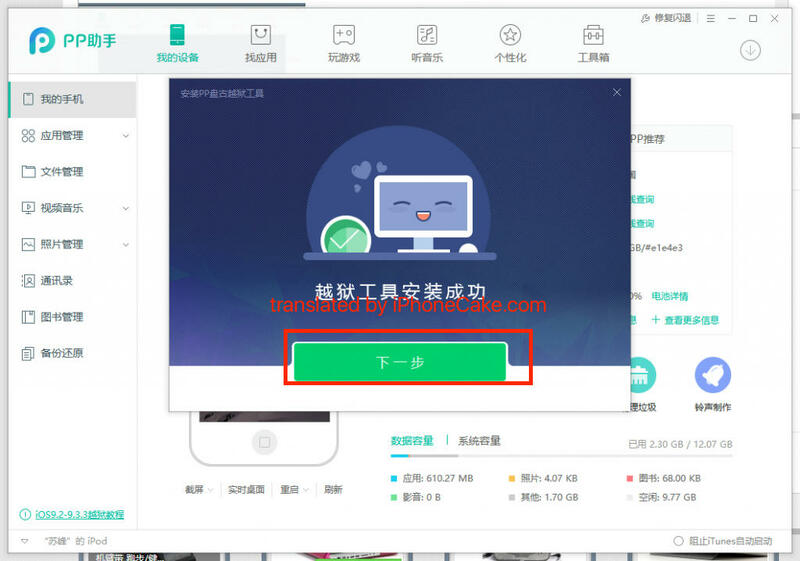 Input the verification code when it pops up, click the green button when you done. 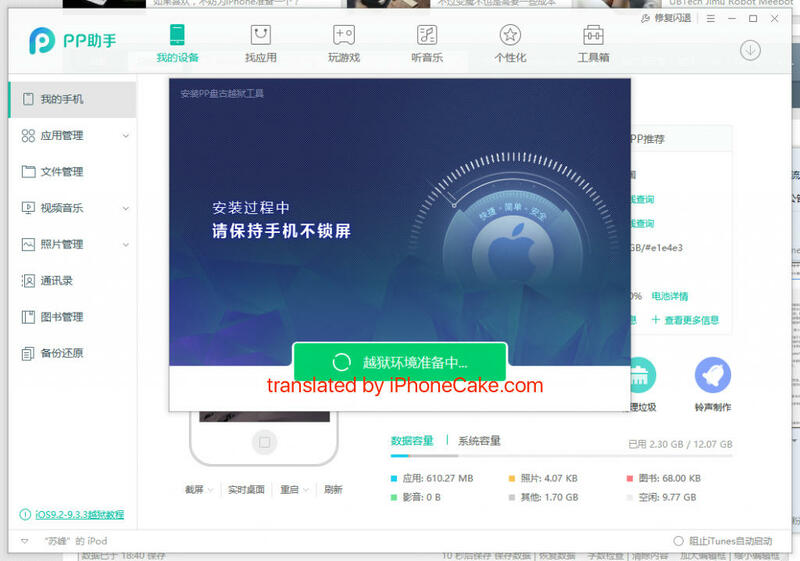 Then it will ask you to login an Apple ID, that's for signing and installing the Jailbreak app on your device. 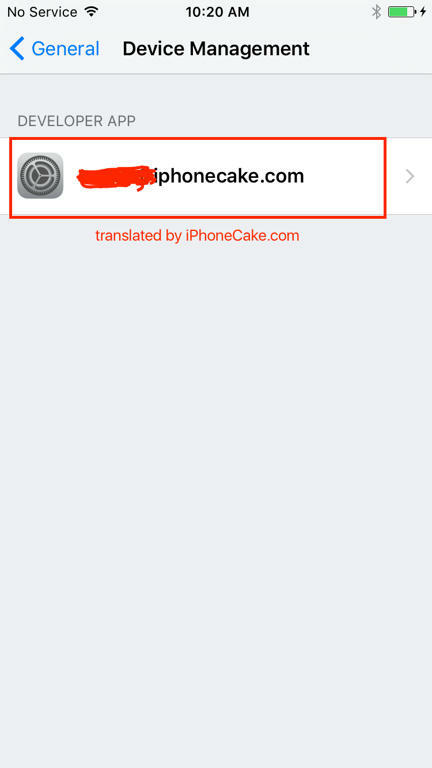 You can use any valid Apple ID to do so. 9. 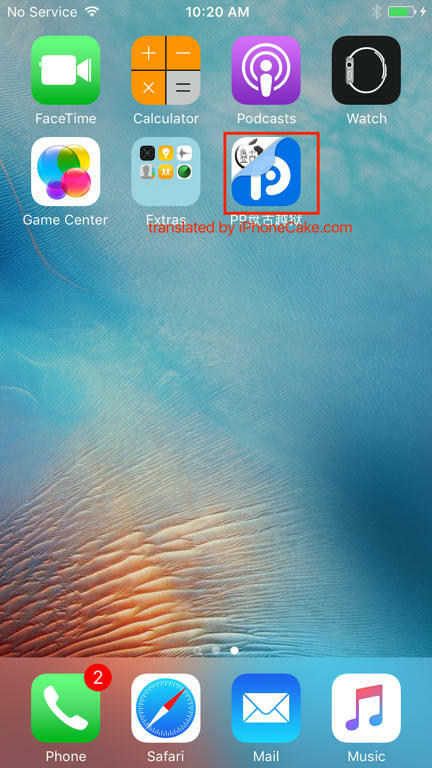 Run the Jailbreak app installed on your phone, click the button to dismiss the windows tool. 15. 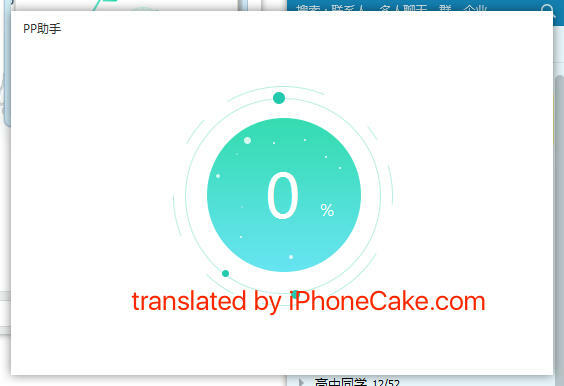 After tapping the circle, LOCK your iPhone to let it finish Jailbreak. 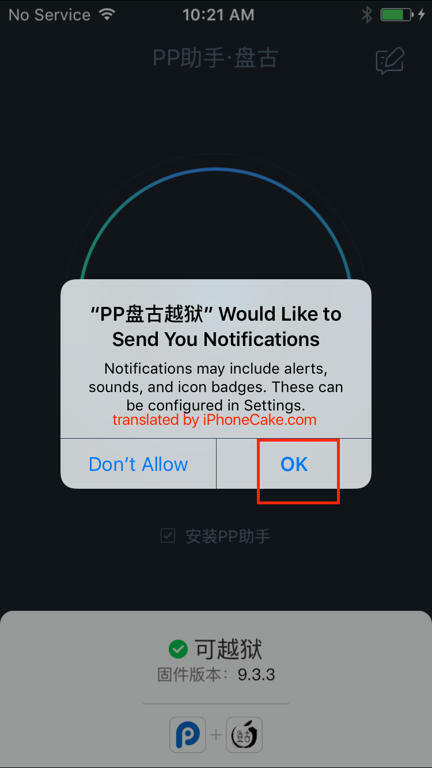 It will send you a Push notification once done. 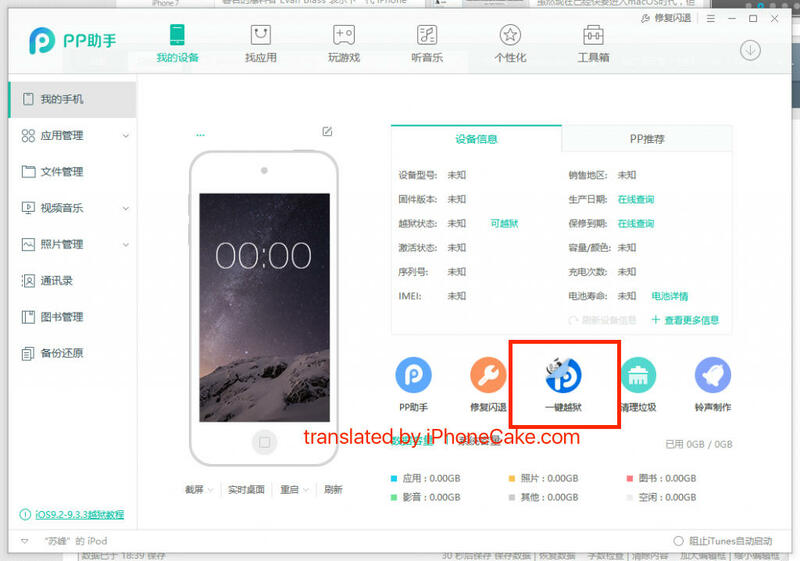 Slide to Open Pangu app again. 17. 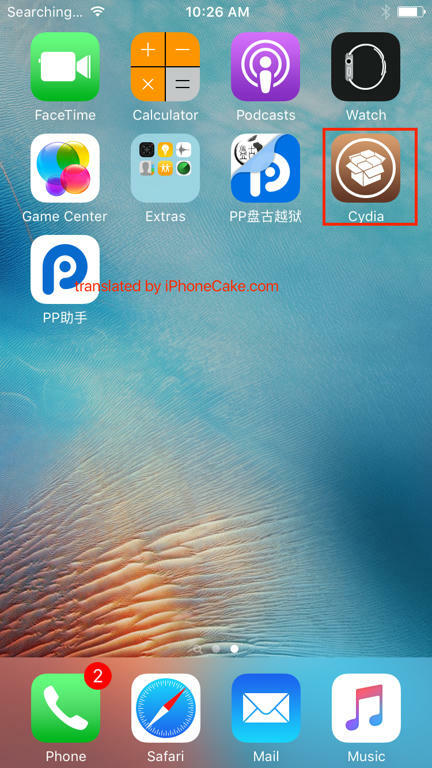 After Cydia is installed, your phone should Respring, and you will see they are installed. Jailbreak is done! 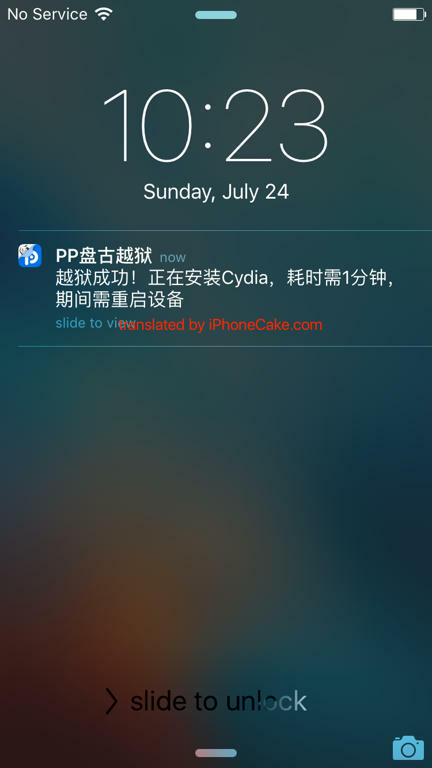 Let us know if you have any problems during the Jailbreak! 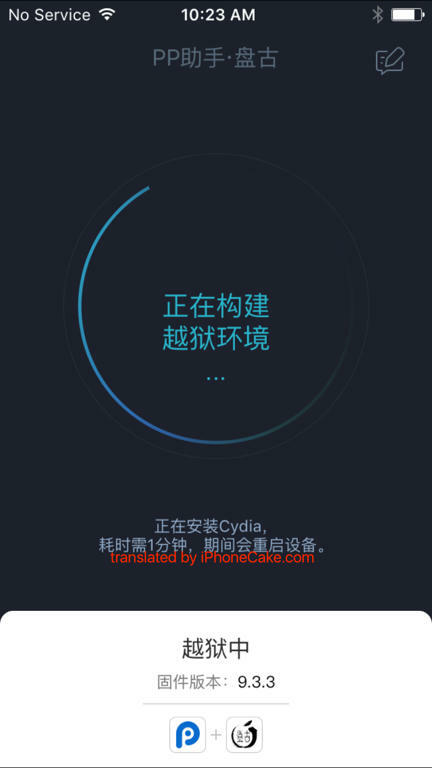 The jailbreak works smoothly, but re-jailbreaking is kinda time consuming for me cause I get stuck on a black screen whenever I lock my phone after pressing the circle in the Pangu app. It works after a few tries though. Try to install IPA and I can´t, give a error.